Lungworm (Angiostrongylus vasorum) can be fatal to dogs and is now considered endemic in many parts of the UK, with one in five veterinary practices having reported at least one clinical case of angiostrongylosis in a dog. Lungworm it’s a killer that can’t be ignored. 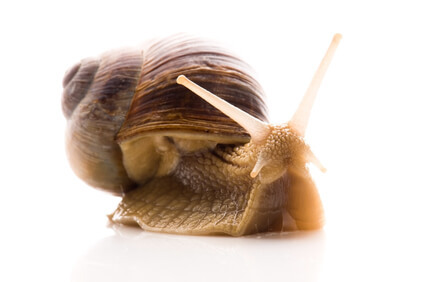 The larvae of the lungworm parasite is carried and shed by slugs, snails, foxes and even frogs. Accidental (or intended) ingestion of slugs or snails, eating of grass, rummaging through undergrowth, drinking from ponds or puddles and contact with infected water bowls or toys are all risks. Once infected dogs too shed this parasite larvae in their poo. Lungworm it’s a killer that can’t be ignored. Lungworm infection can affect the respiratory, neurological and/or coagulation systems. It can manifest in a number of different signs, some of which can easily be overlooked. 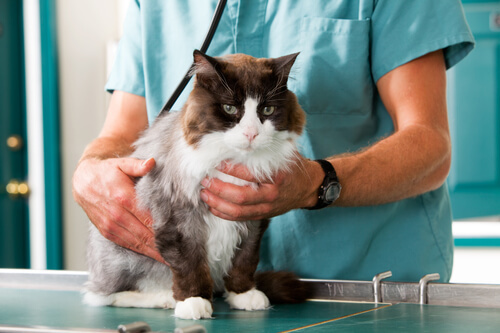 Angiostrongylus vasorum is a year-round problem and is easy to prevent with a monthly spot-on treatment available from Knutsford Veterinary Surgery. The risk can also be reduced further by; picking up toys from the garden and regularly cleaning water bowls. For more information or a free parasite health check call us on 01565 337999 or register on the website. 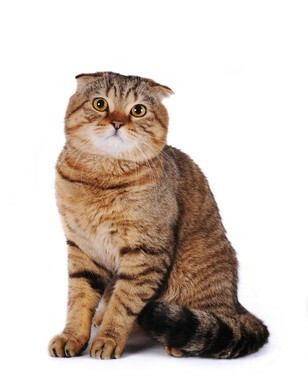 Cheshire vets advice: when is the best time to get my cat neutered?